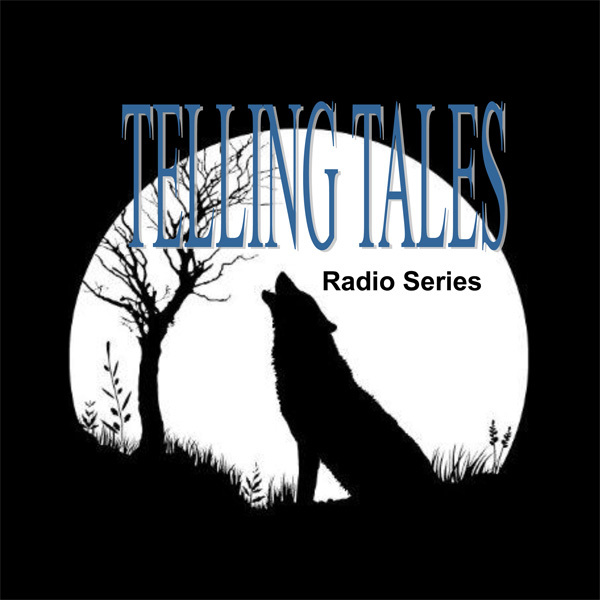 Programme 1 of ‘Telling Tales’ is presenter by Mya O’Shaughnessy and Sean Paisley. With fantastic stories and poems from post primary schools across our catchment area including: Coláiste Dhúlaigh, Coolock, St Mary’s Holy Faith, Killester, Ardscoil La Salle, Raheny, Our Lady Of Mercy College, Beaumont, Donaghies Community School, Donaghmede, St. Aidan’s C.B.S., Manor House, Raheny, Maryfield College, Griffith Avenue and Chanel College, Coolock. A real treat is in store for the listener. So don’t miss it! This series is produced by Enda Roche for Pearlman Media, first broadcast on Near FM and made with the support of the Broadcasting Authority of Ireland.